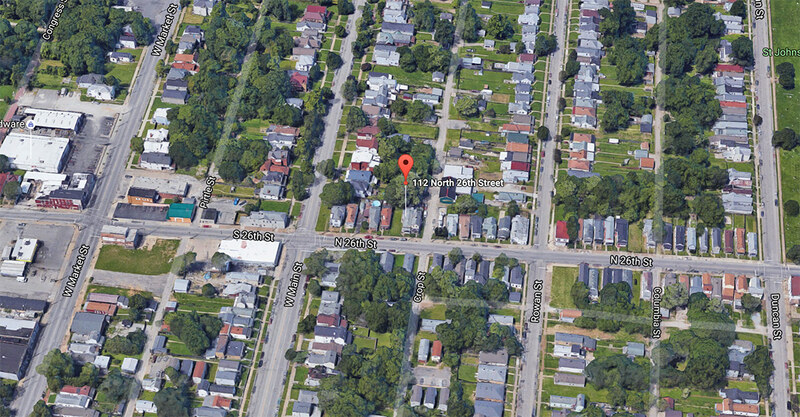 A wrecking permit (WR986462) has been requested for a house at 112 North 26th Street in Portland near the intersection of West Main Street. The 1,024-square-foot shotgun house sits on a 0.05-acre lot and is listed as built in 1910. According to property records, the house is owned by David Wayne Masden and Carol Su Masden. The property last sold in May 1985 for $8,000. The property was later auctioned in May 2015 at a Commissioner’s sale.